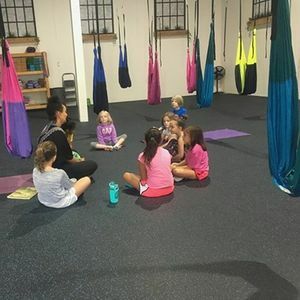 Aerial Yoga for kids is a fun way to stretch & strengthen the mind, body & spirit. 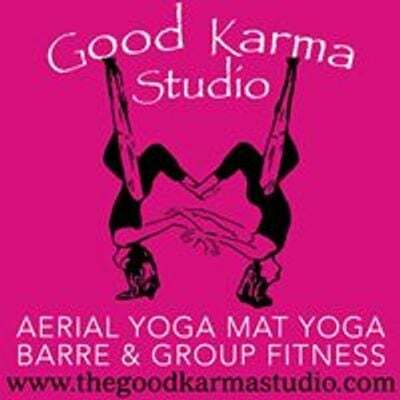 Students will practice classical yoga poses, flying poses, safe inversions, and relaxation techniques. Students will leave with a new trust in themselves, and having received many wonderful health benefits! -Children will learn yogic breathing exercises & coping/calming skills. -Enhance concentration, strength, flexibility, & heighten body awareness in a creative and fun new way. -Send fresh oxygenated blood to the brain for mental clarity, alertness, and focus. Life will be full of challenges, give your kids the courage and confidence to fly through them with a little more ease! Why a 5 Week Series? A 5 week series allows children to learn through play, repetition, and consistency. Yoga is not a destination, rather, a journey through ones lifetime. 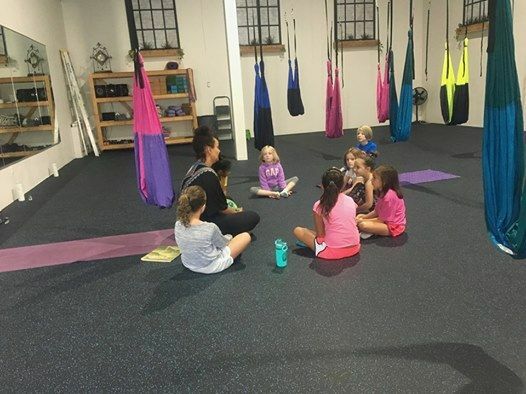 Ideally, when children learn this sense of discipline at a young age, the benefits of a committed yoga practice can ripple out into their everyday life activities, relationships, and responsibilities. When they learn that yoga takes practice versus an immediate accomplishment, they learn and accept that life is a path with good days, bad days, and everything in between.